The World Economic Forum is the International Organization for Public-Private Cooperation to shape the global, regional, national and industry agendas.Established in 1971 as a not-for-profit foundation, WEF is independent, impartial and not tied to any special interests, working in close cooperation with all major international organisations, engaging political, business, academic and other leaders of society in collaborative efforts to improve the state of the world. 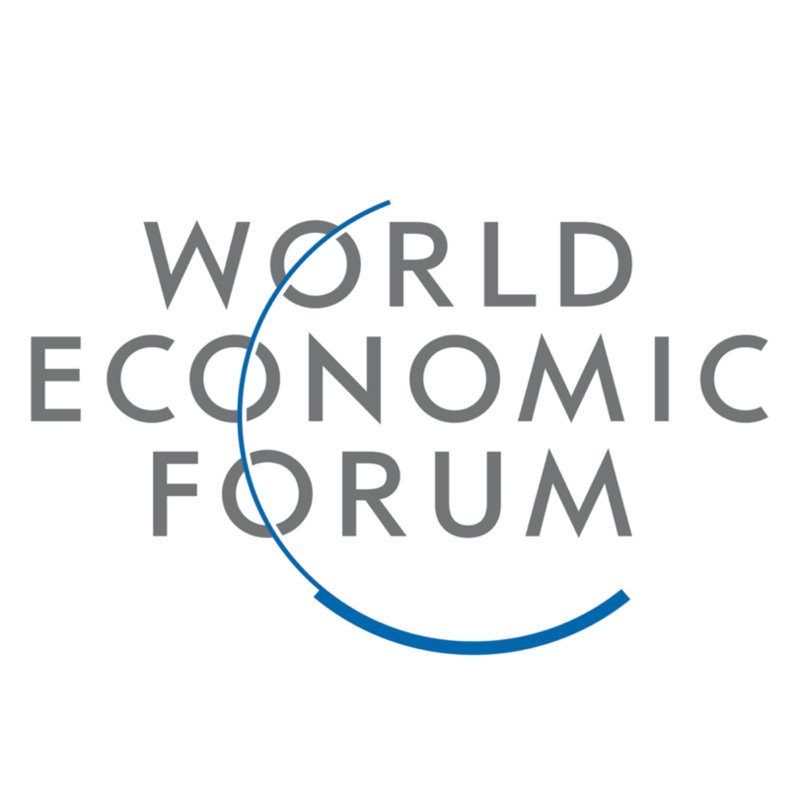 The World Economic Forum is a membership organization, whose members comprise 1,000 of the world’s top corporations, global enterprises usually with more than US$ 5 billion in turnover and rank among the top companies within their industry, playing a leading role in shaping the future of their industry and region. The Manufacturers' Association of Israel (MAI) is the national contact point to the World Economic Forum's network. BIAC is an international business network with a global membership and a common mission: advocate for open markets and private sector-led growth. An officially recognized business voice to the OECD with over 50 years of experience conveying business perspectives and expertise to policymakers on a broad range of global economic governance and policy issues, BIAC gives access to high-level OECD meetings, forums, discussions on leading matters that impact businesses globally and to an international network of 2800+ business experts meeting regularly with OECD governments and key leadership for consultations on governance and economic policy. Since 2006, the MAI is the official Member Organization, representing the leading business and employers organizations in Israel in front of the OECD. 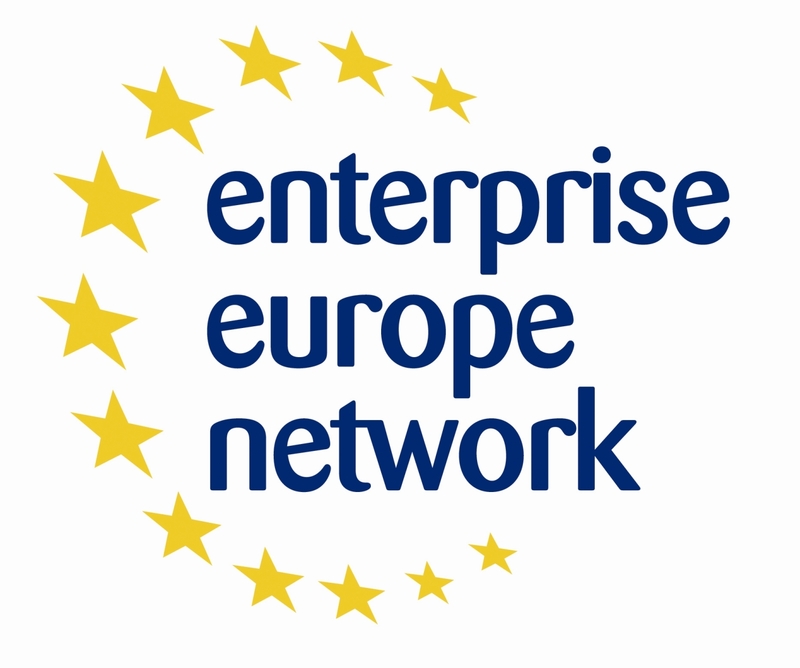 The Enterprise Europe Network is a key instrument in the EU's strategy to boost growth and jobs. Bringing together around 600 business support organisations from more than 50 countries, the EEN helps small companies seize the unparalleled business opportunities in the EU Single Market. MAI is a member of the EEN and thus has access to a large European network of businesses and companies.